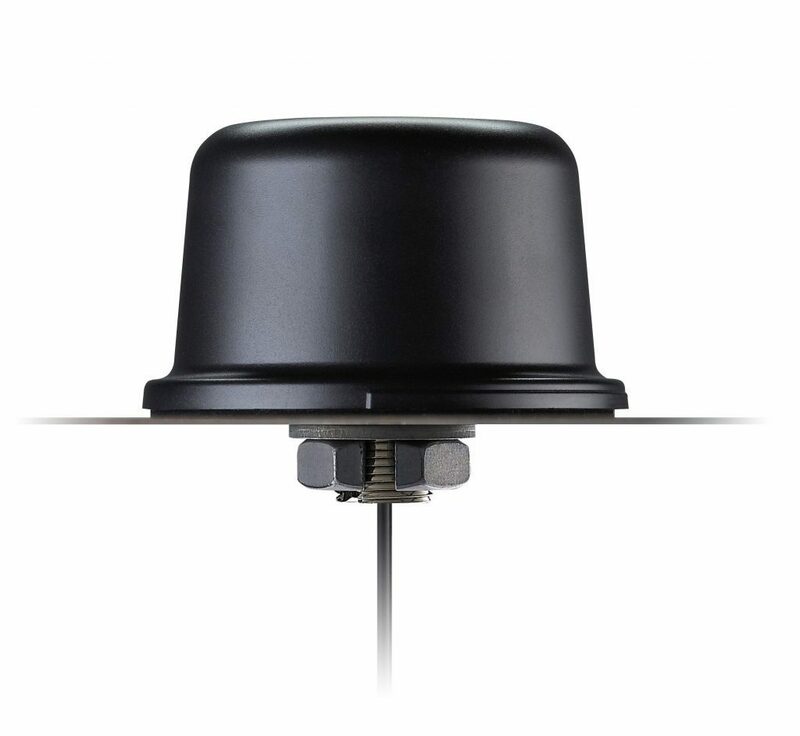 Our AQHA.50.A.301111 L1/L2/L5 GPS active antenna is a permanent Mount antenna and has been carefully designed to work well on L1/L2/L5 bands, leading to higher location accuracy and stability of tracking in urban environments. 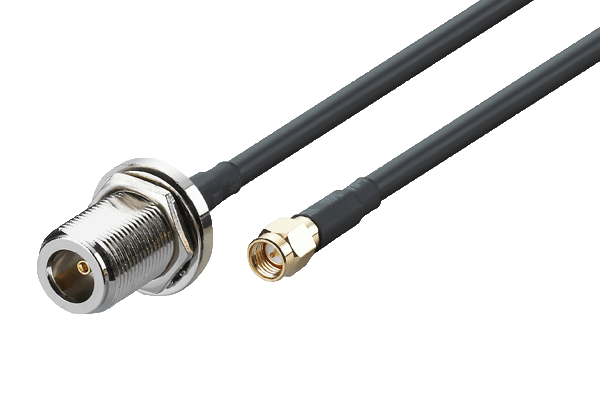 It’s fully waterproof for IP67. 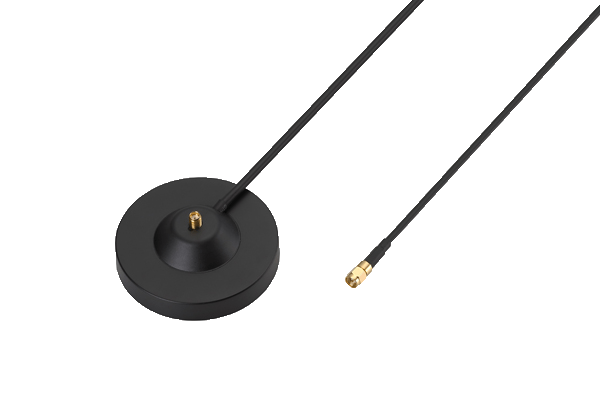 The Sure TSP.01 GGBSFTP.45.9.A.08 is a 45*45mm Terrablast triple stacked patch antenna with GPS L1 with GPS L2 and L5 capabilities. 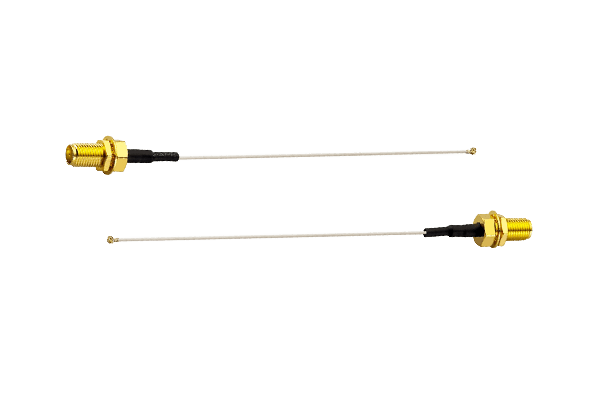 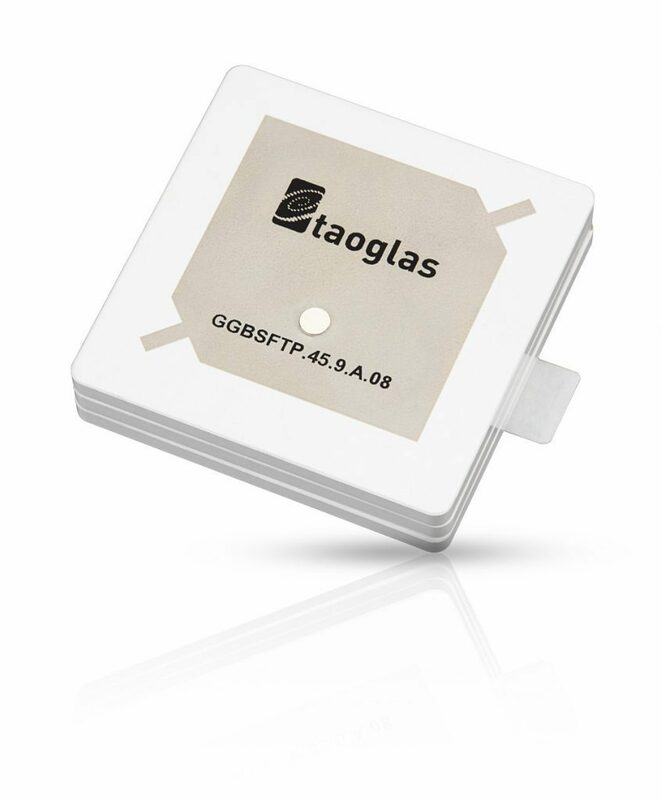 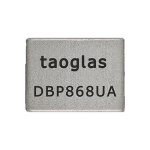 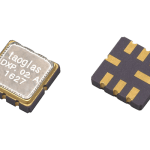 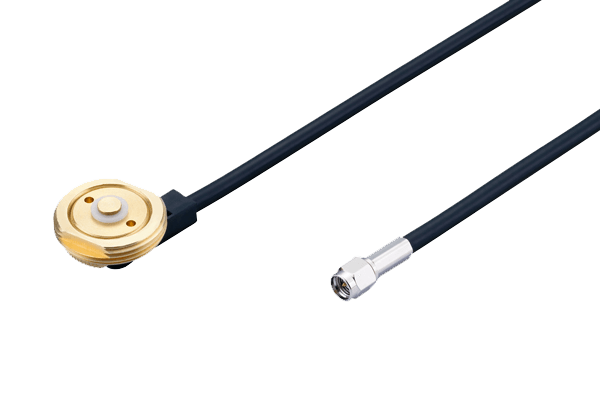 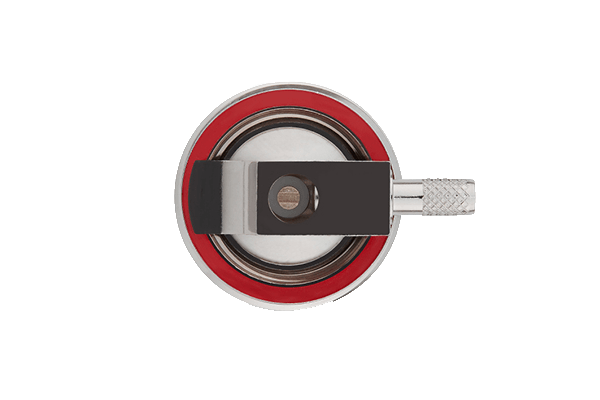 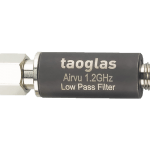 It builds on the success of the groundbreaking series of high precision antennas by Taoglas and is an addition to the ongoing product road-map. 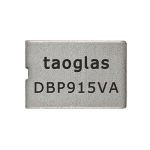 The stacked patch design utilizes the Taoglas Terrablast material which provides a lightweight and robust solution for applications which require high impact resistance such as drones, ATVs and vehicles. 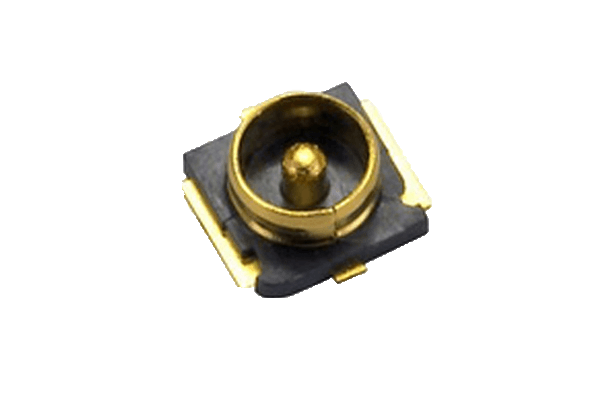 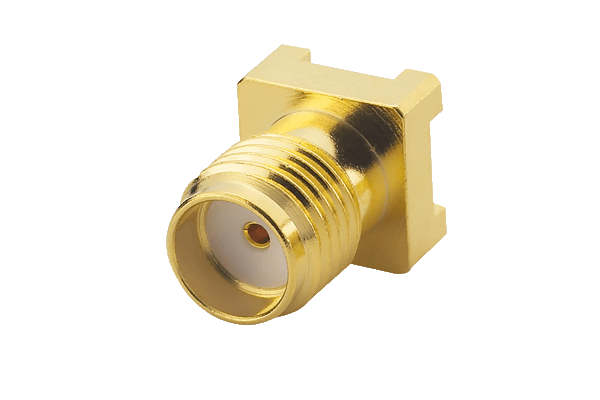 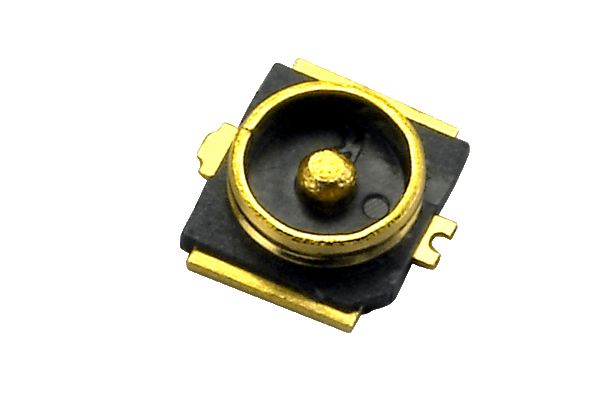 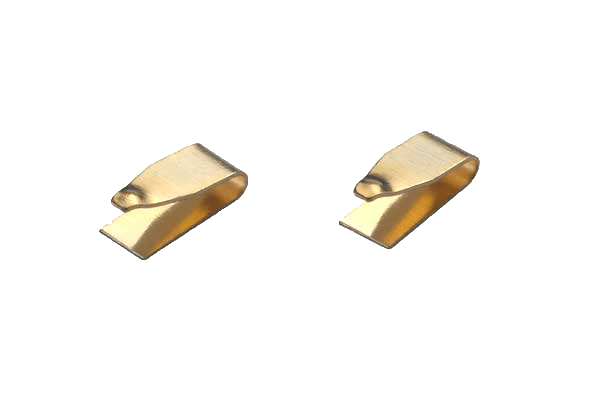 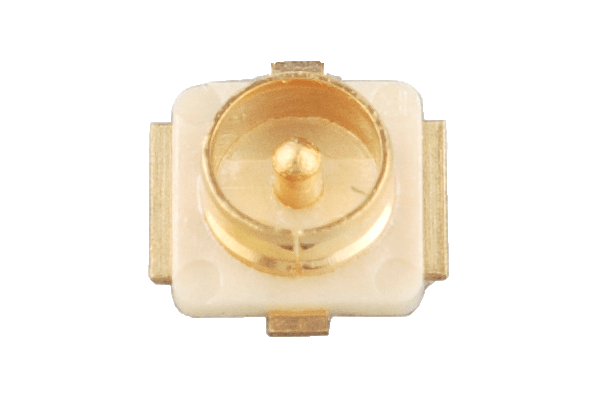 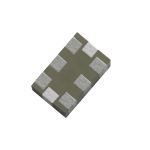 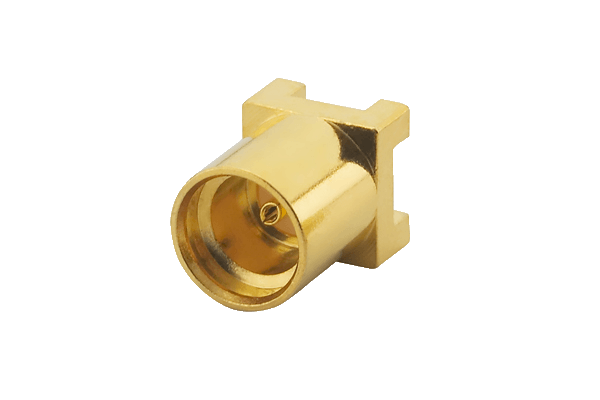 At just 9mm thickness, it is the ideal embedded solution for applications needing triband coverage.